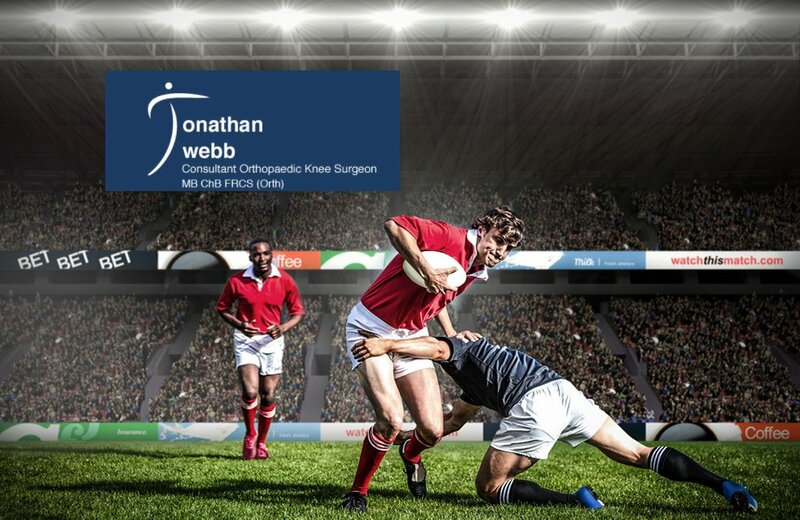 Mr Jonathan Webb is a leading knee surgery specialist based in London and Bristol. 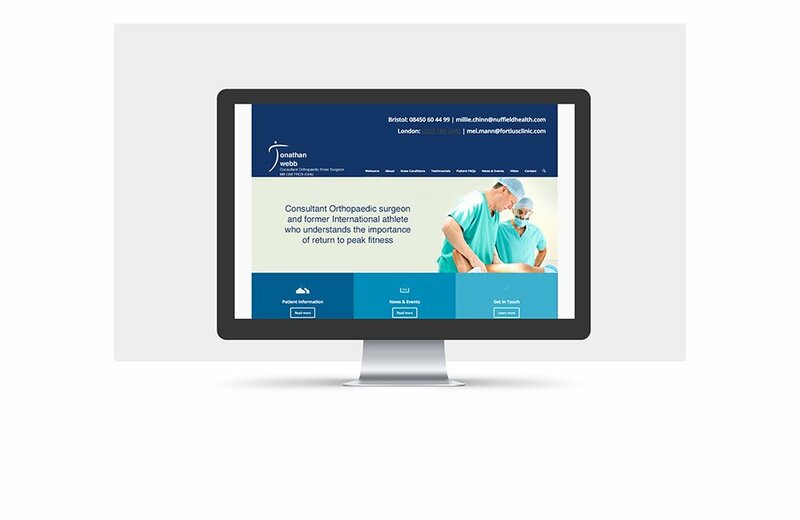 We produced a website that showcased his orthopaedic practice at Fortius Clinic in London and the Nuffield Hospital in Bristol. 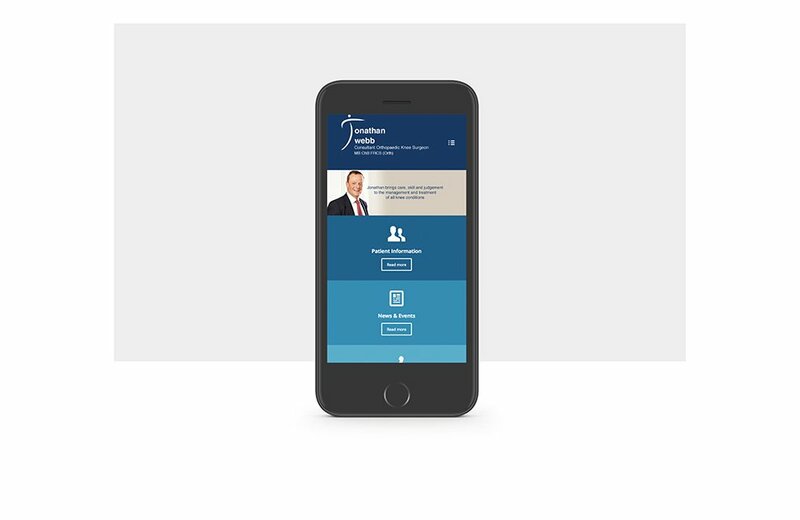 We continue to work with Jonathan producing monthly content for his website.